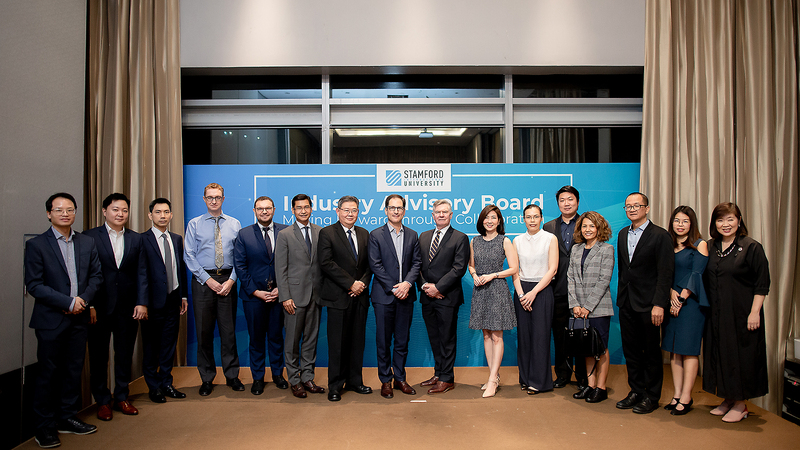 Stamford International University organized the second Industry Advisory Board meeting on February 13, 2019. 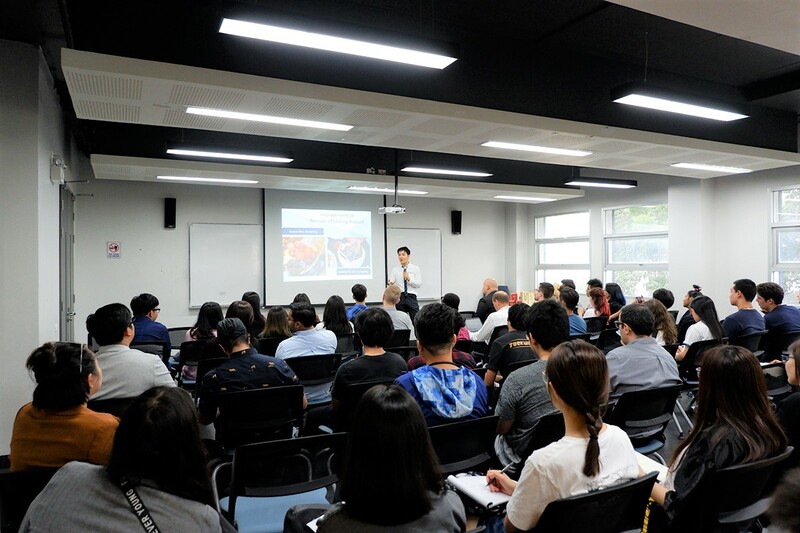 Executives from leading companies were invited to discuss with Stamford’s program leaders and faculty members regarding the various ways to develop strategic cooperation between the university and the industry sector. 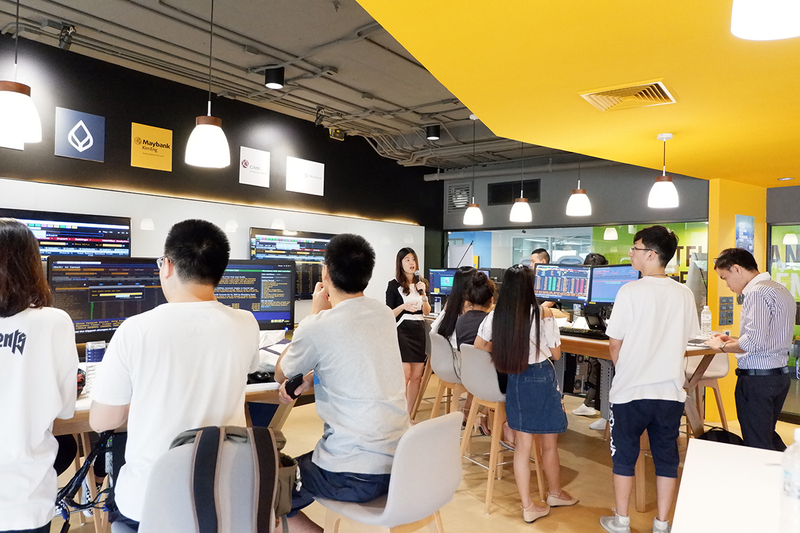 The students of Rasami British International School, Bangkok participated in a workshop on ‘Evaluating the health of a nation – key macroeconomic indicators’. 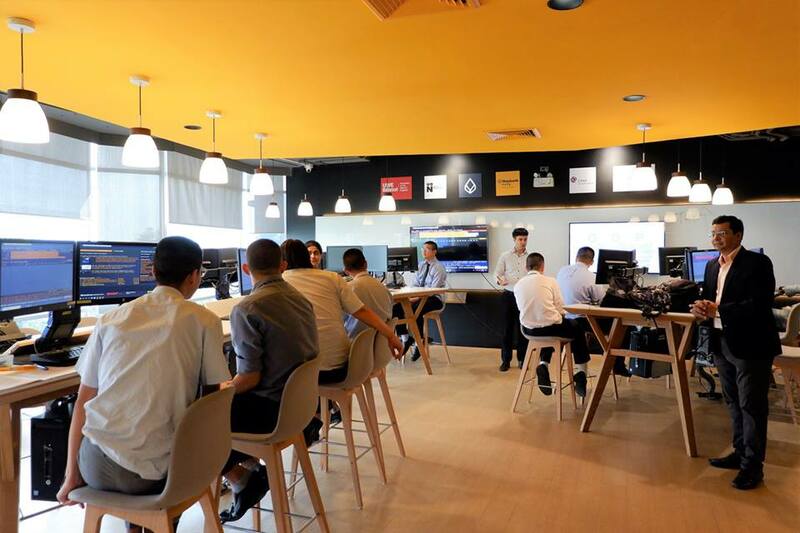 It was organised at the Stamford’s state-of-art Bloomberg Financial Markets Lab recently. 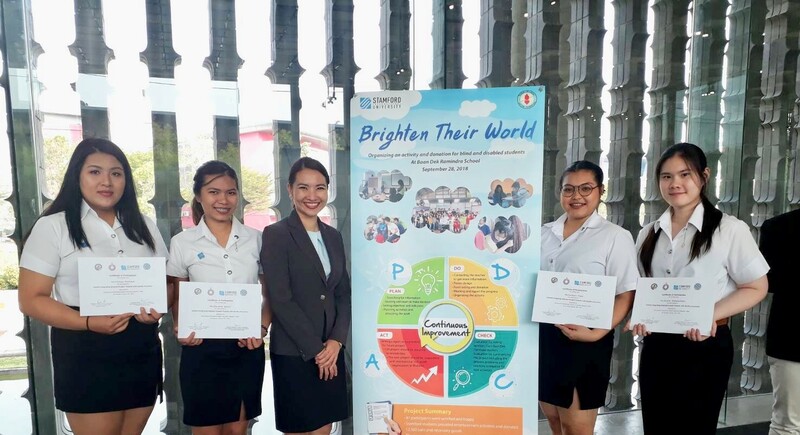 Stamford Bilingual students won second runner-up in “Tertiary Students’ Project Contest Based on PDCA” by Institutional Quality Assurance Network (IQAN). Mr. Runzhou Jiang from Unilever Thai Services Limited, visited Stamford’s Logistics and Supply Management class. 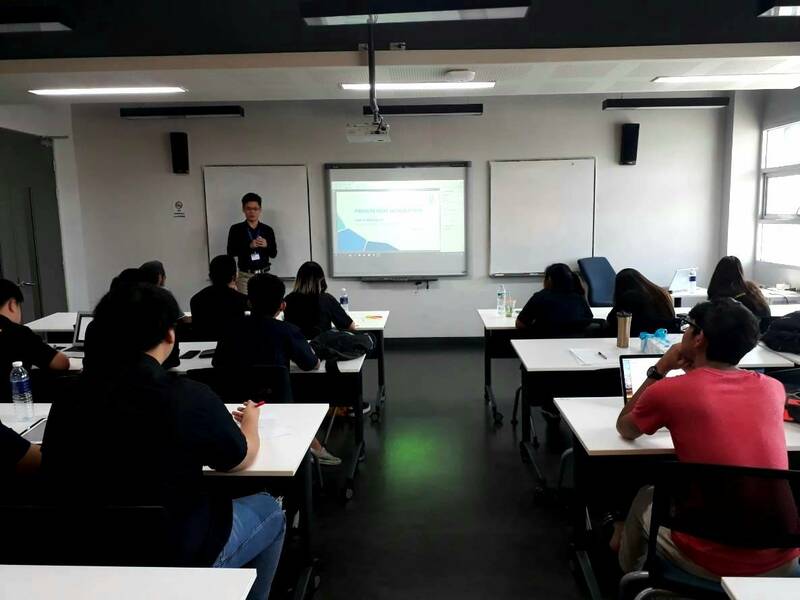 The guest speaker was Mr. Teeranai Treepermsub, Owner and Chief Marketing Officer of Champ Bajang – a premium food brand, selling many popular and delicious Thai food and snacks.